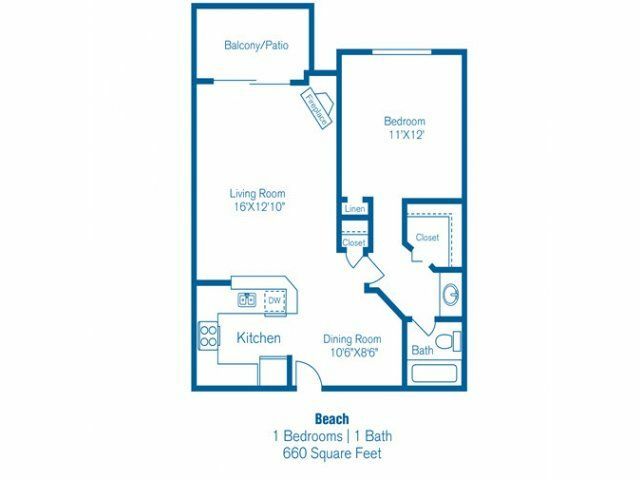 Take a closer look at our landscaped grounds, fitness center, basketball and racquetball courts, and pool. 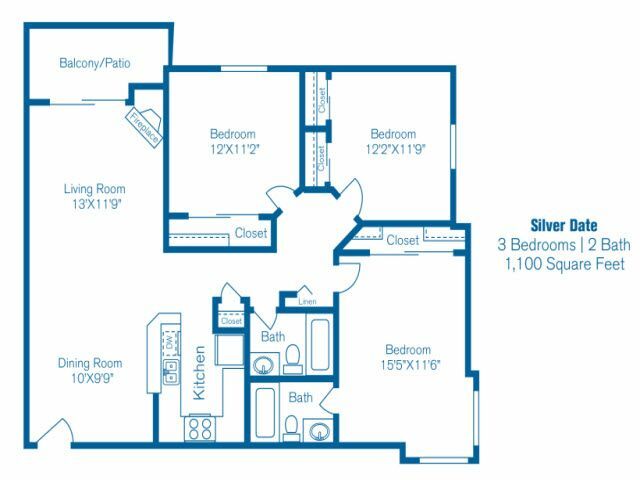 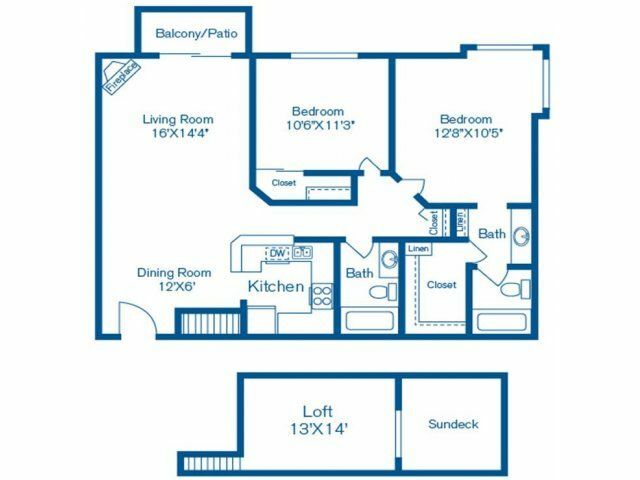 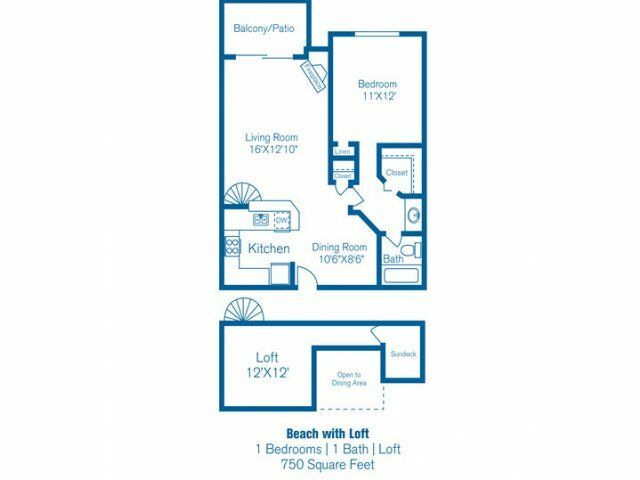 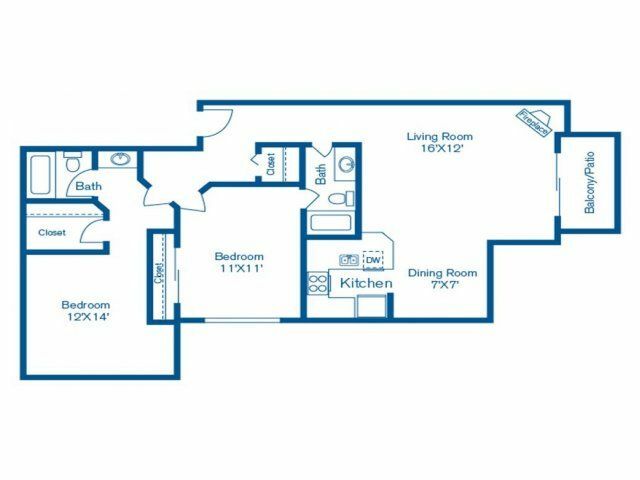 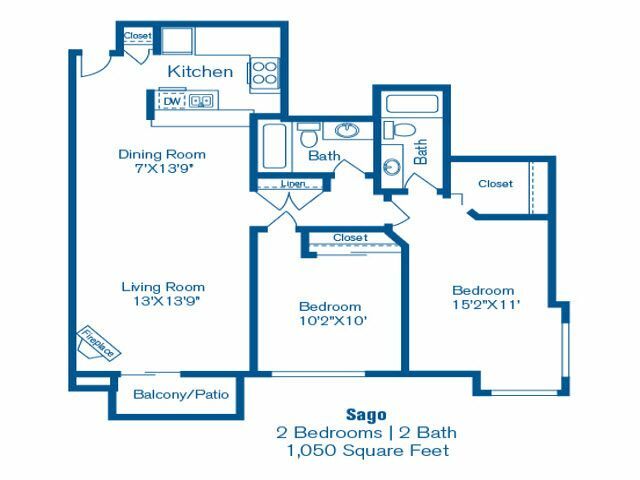 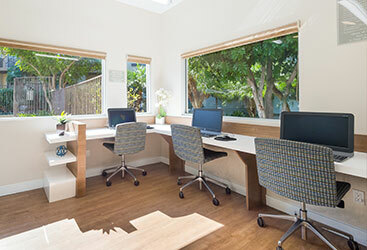 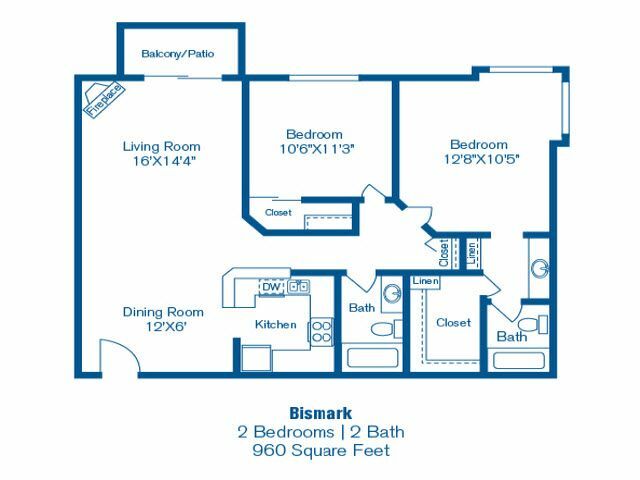 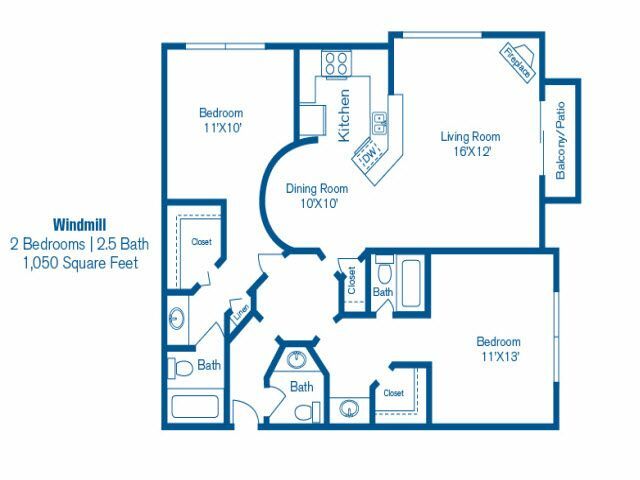 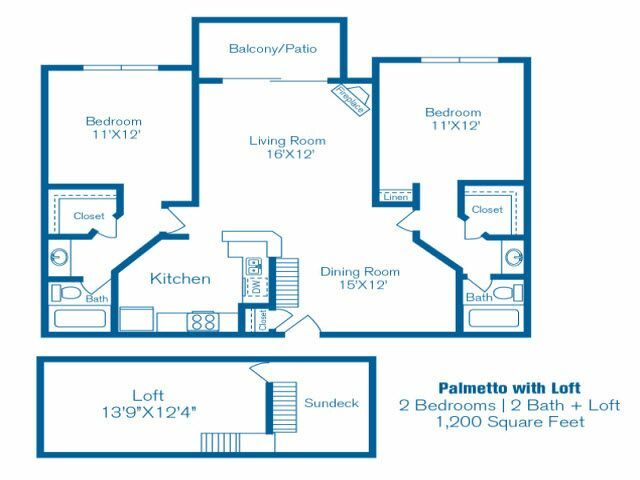 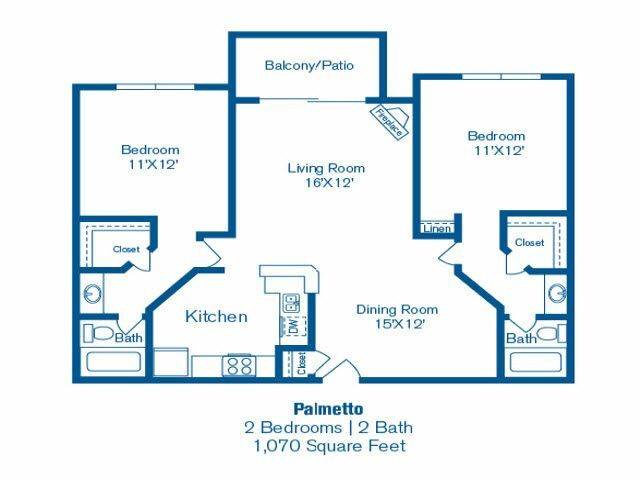 Thoughtfully designed one, two, and three-bedroom floor plans offer maximum space with minimum clutter. 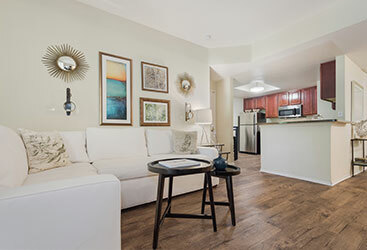 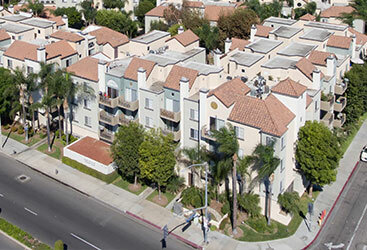 Learn more about the community surrounding our beautiful apartments.